The district is named after Jalandhar, a demon king, who finds a mention in the Puranas and Mahabharta. According to another legend, Jalandhar was the capital of the kingdom of lav-kush, son of Rama. According to yet another version Jalandhar is said to have derived its name from the vernacular term `Jalandhar&apos; means area inside the water, i.e. tract laying between the two rivers Satluj and Beas, still another name of Jalandhar had been Trigartta, as it was waters by three rivers, Satluj, Beas and Ravi.<br />The Jalandhar District consists of 5 tehsils/subdivisions viz. Jalandhar-I, Jalandhar II, Nakodar, Phillaur and Shahkot. Besides, there are 5 sub-tehsils, viz. Adampur, Bhogpur, Kartarpur, Goryan and Nurmahal. The district is divided into 10 development blocks, viz, Jalandhar East, Jalandhar West, Bhogpur, Adampur, Nakodar, Shahkot, Phillaur, Nurmahal, Lohian and Rurka Kalan. According to 2000-2001 figures of District Statistical Office, the district has 956 inhabited villages. 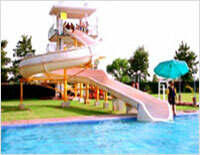 Jalandhar is situated at 710 31&apos; East and 300 33&apos; North at a distance of 146 km from state capital Chandigarh. 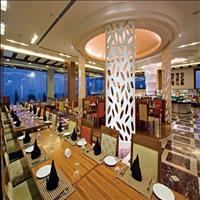 It is at a distance of 350 Km from Delhi on Delhi-Amritsar Highway. 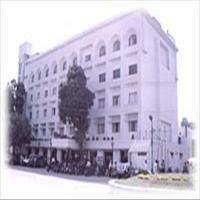 It is surrounded by Ludhiana district in East, Kapurthala in West, Hosiharpur in North and Ferozepur in South. It is well connected by road and train. 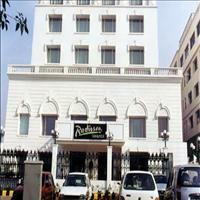 Nearest Airport is Raja Sansei Airport, Amritsar at a distance of 90 km. Guru Hargobind visited the city of Jalandhar during his tour of Doaba area. 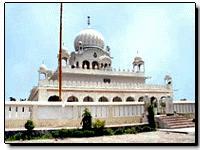 Gurdwara Chhevin Padshahi in Basti Shaikh, Jalandhar city, stands on the spot where Guruji granted interview to a Muslim holy saint popularly known as Shaikh Darvesh. The saint blindfolded his eyes so that he could swear before the Mughal authorities that he had not seen the Guru. The great Guru had in depth discussion with the Shaikh Darvesh about spiritual matters that created good impact on the holy man. 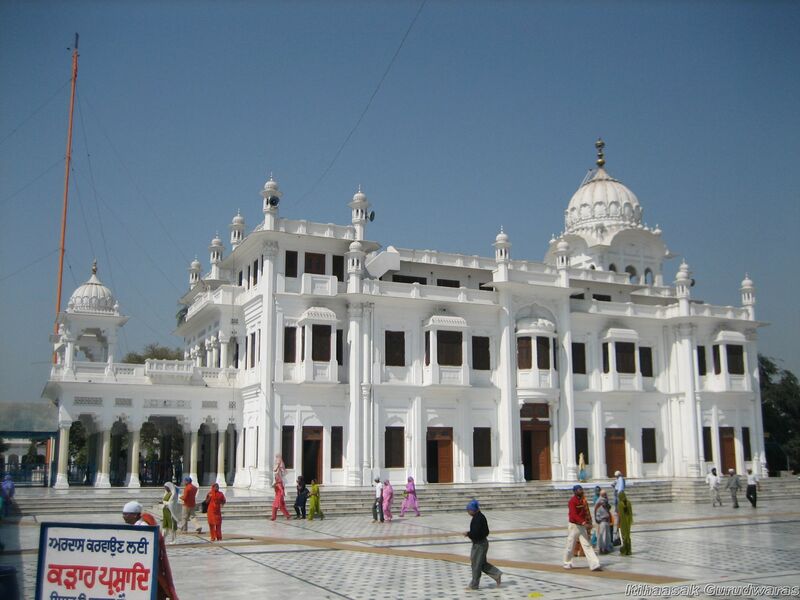 Around 20 kms from jalandhar in the Kapurthala district is this beautiful mosque built by a French architect Manteaux. 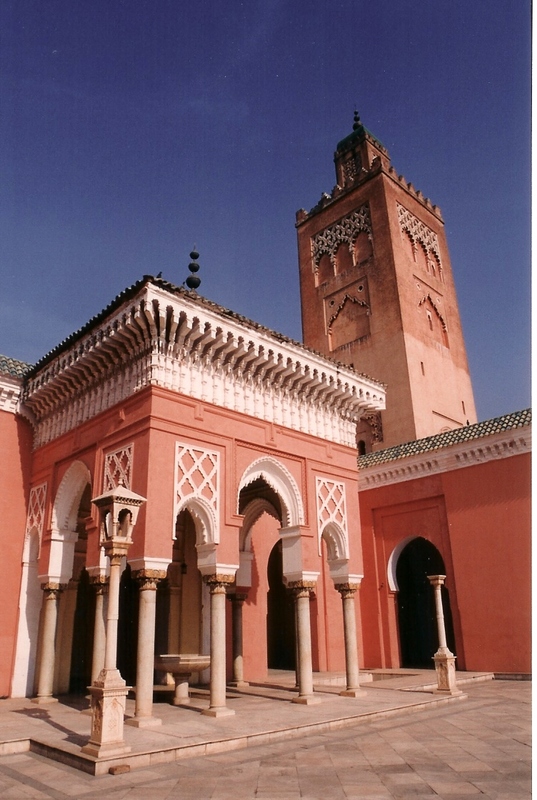 The mosque built in 1930, during the reign of Jagatjit Singh, the last Maharaja of Kapurthala resembles that of the great Qutbiya Mosque, at Marakesh in Morocco. 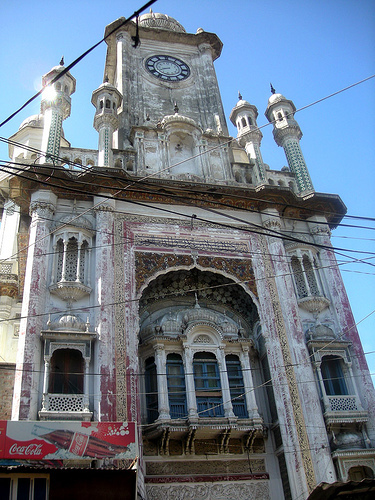 The inner domes of the mosque have designs by the artists of the Mayo School of Arts, Lahore. 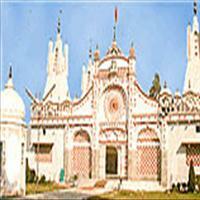 The temple situated at Gur Mandi near Imam Nasir mausoleum dates back to the Lodhi Era. 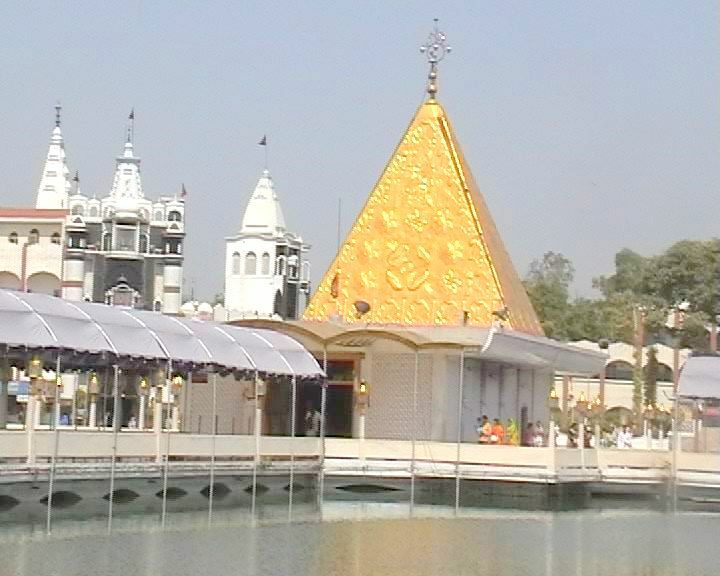 Believed to be built by the Nawab of Sultanpur Lodhi, the mandir is a blend of Muslim Hindu architecture. 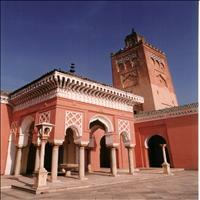 The main gate is built in the style of a mosque while the rest of the building is in Hindu style. There is a legend that when Jalandhar was Nawabs territory he had eyed a newly married Hindu girl who was a devotee of lord Shiva. Lord shiva in the form of a serpent saved her honour. Awed by the appearance of this serpent the Nawab apologized to the girl and built the temple on her bidding. 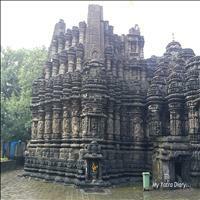 An ancient monument in the City is the temple of Vrinda, wife of Jalandhara, in the Kot Kishan Chand locality. 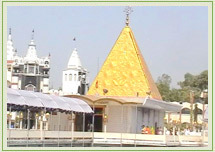 It is now also known as Tulsi Mandir. 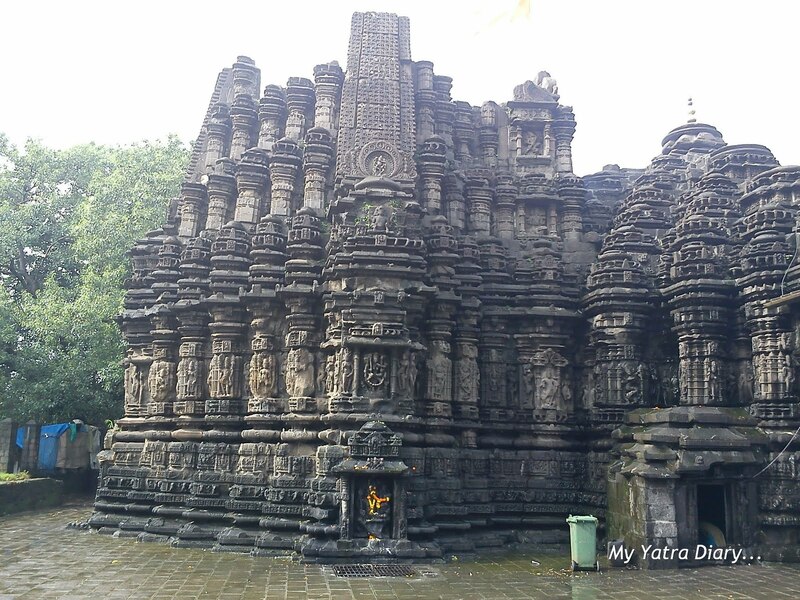 On one side of the temple is a tank that is said to have been the bathing place of the demon Jalandhara. 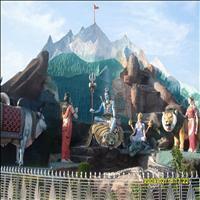 \r\nAt some distance is the temple of Gupha, with the image of Annapurna, the goddess of plenty, installed in it. Also nearby lie the Brahm Kund and some temples dedicated to Shiva.\r\nNear the Balmiki gate is the Sheetla Mandir, said to be as old as the City of Jalandhar. Within its premises are also two small old temples of Hanuman and Shiva. 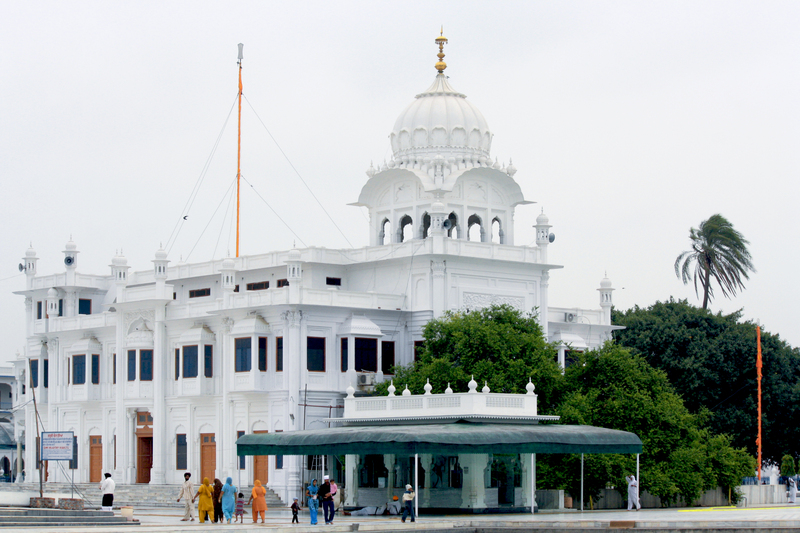 One of the most pious temples for the followers of Sikkhism, as Gurudwara Ber Sahib, was the place where the pioneer of the Sikh religion, first prophet Guru Nanak attained his enlightenment. 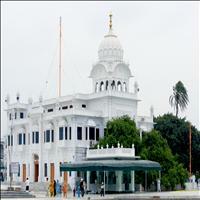 This place which is around 36 kms from Jalandhar in Kapurthala district was where the grat saint created Sukhmani Sahib. 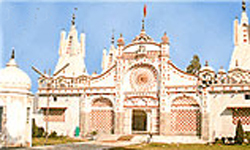 The beautiful temple located at the distance of around 20 kms from Jalandhar has actually five temples in ne and hence the name. 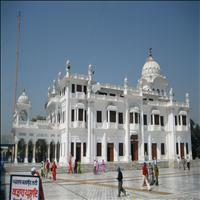 This temple was built by the founder of the the Kapurthala district and is dedicated to various deities.